This means every employee working under the brand take a personal interest in the growth and success of the company. Our Employees (licensed technicians) also understand that the only way to make the company grow and achieve success is by satisfying every customer. To give our customers the best possible service because integrity is the centerfold of our management strategy. If for any reason you are dissatisfied with the service offered by any of our employees, we try our best to ensure we make you smile. 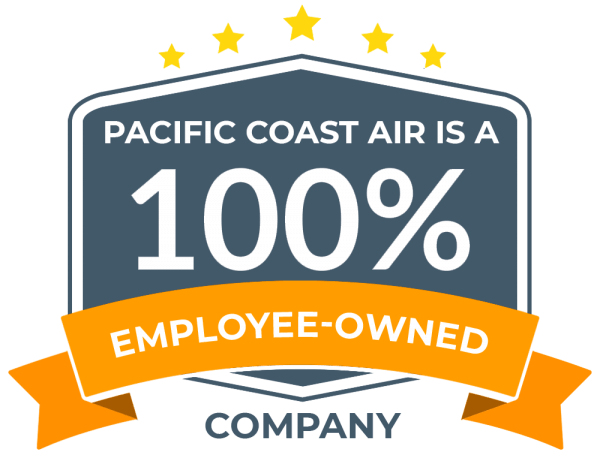 You can call on Pacific Air coast to service your Air conditioning and heating system any day anytime. 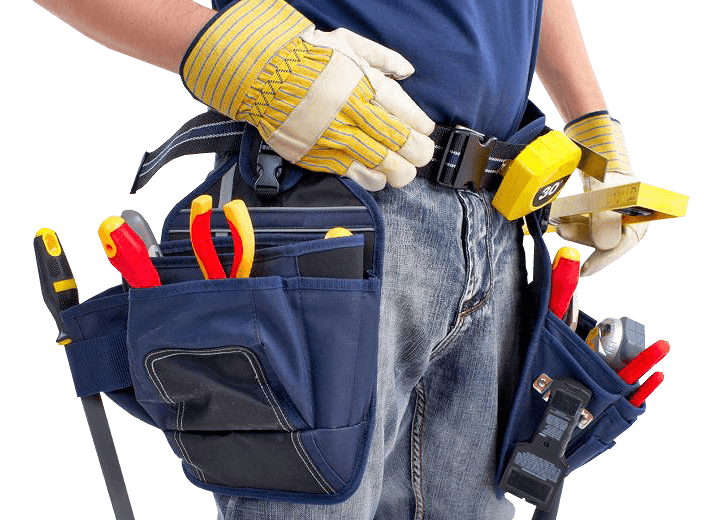 We offer a labor warranty on our installation, repair, and services. 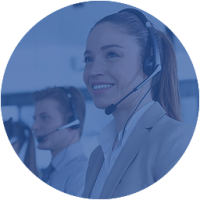 We commit a customer service department to you. For the surprisingly affordable price, the quality of their service is very high, and very thorough, too. Their work is first rate, professional and, rare. From start to finish the service team was very responsive and amazingly helpful. Use them, and thank me later. Okay. So, I thought it was just a simple fault that could use an easy fix from me, but it turned out to be a lot more complicated than I had thought. To my amazement, the service team arrived within the hour, and the fix was seamless, much like a piece of cake! These guys are so good! Very reliable and thorough in their response. Highly recommended! 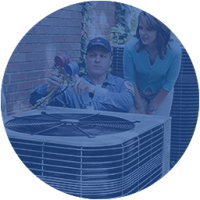 Pacific Сoast Air conditioning and heating company is a leading brand in installation, repair, and servicing of air conditioners and heating system. 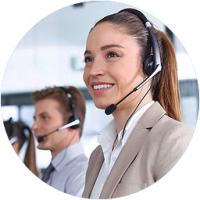 The customer service department of the company comprises of highly trained service technicians committed to the betterment of the company. 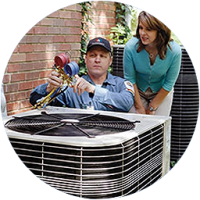 We ensure that our customers are always comfortable with the results they get after our service. 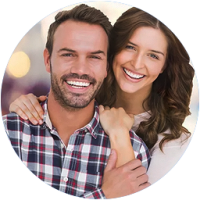 In conclusion, our goal is to ensure residents of San Diego CA enjoy Top Quality service at an affordable price. 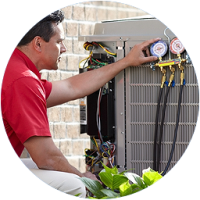 AND WE WILL BE GLAD TO HELP YOU MANAGE YOUR SAN DIEGO HOME SYSTEMS, AND SAVE YOU MONEY WITH GUARANTEED COMFORT! Copyright © 2019 Pacific Coast Air, Inc.